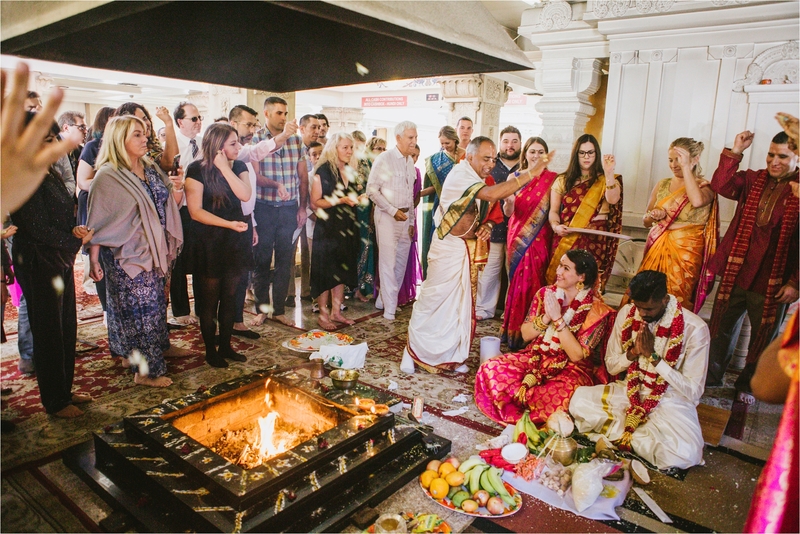 One of the first things that Liz told me when I spoke with her was that they were planning to have a wedding that honored their heritages: Randeep’s Hindu background and her Mexican Catholic and Jewish background. 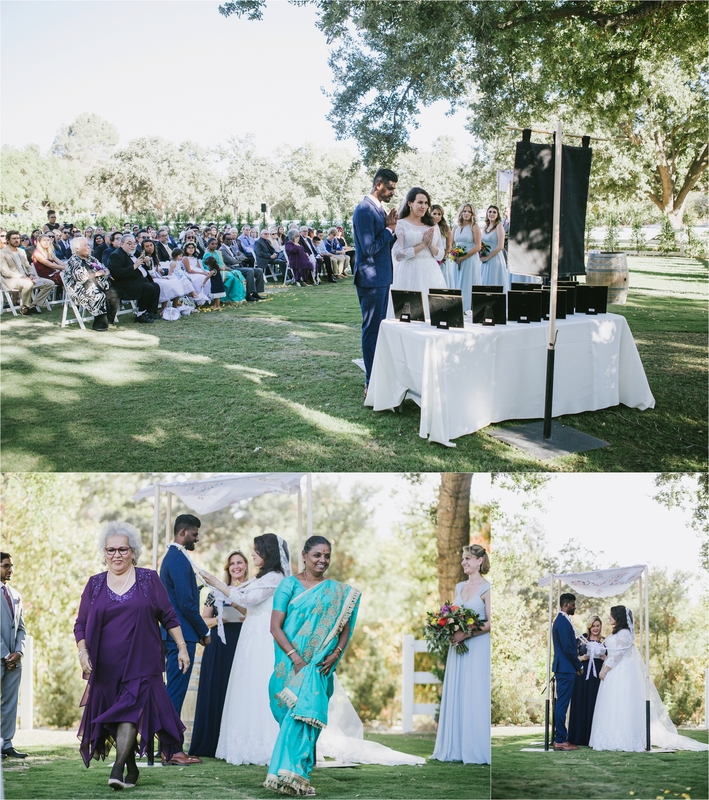 When she told me that, I got so excited–a fusion wedding! 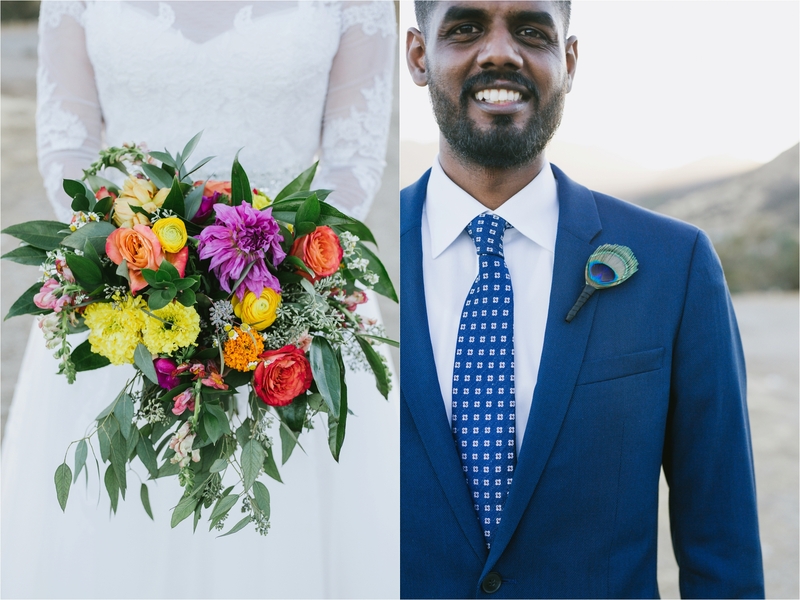 Their wedding was such a colorful, joy-filled, and love-filled day. 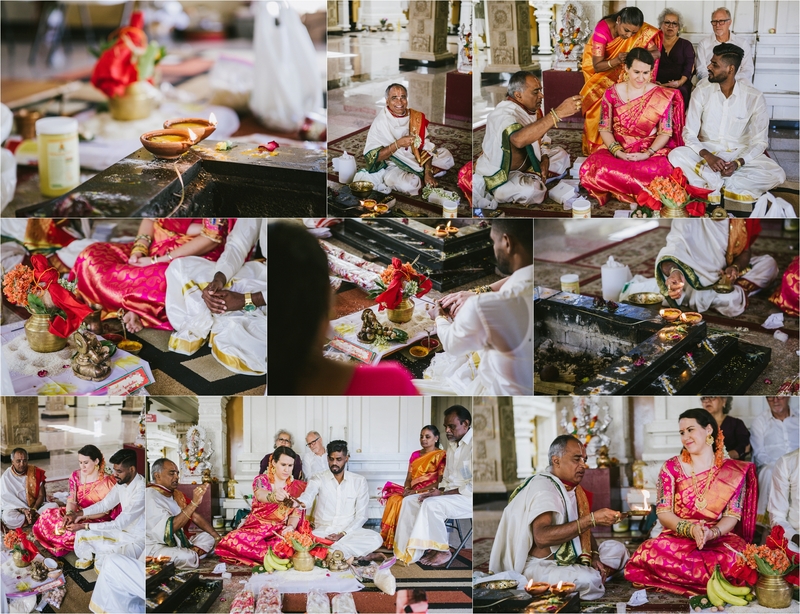 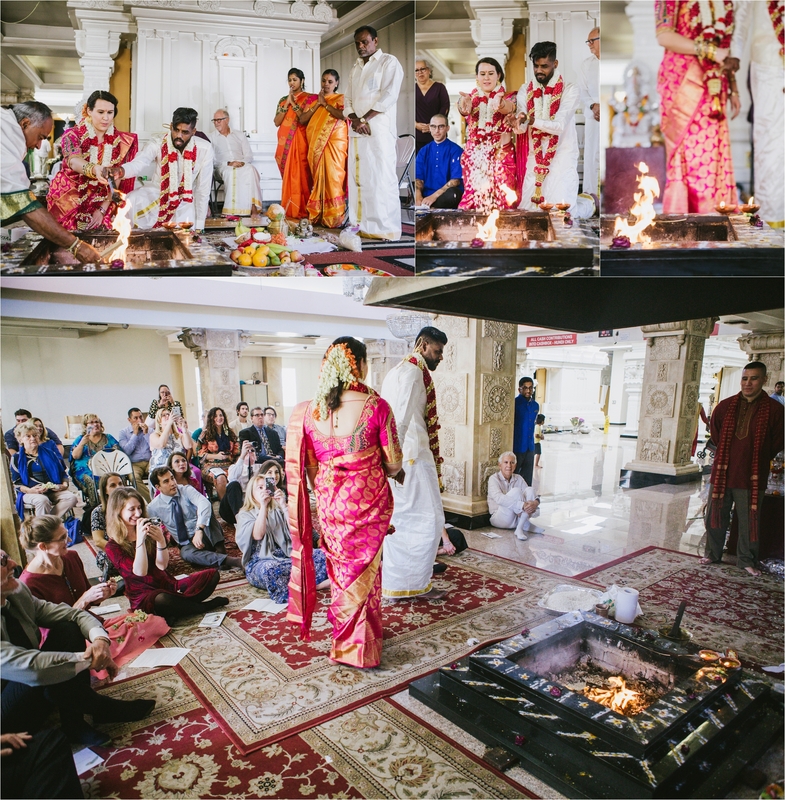 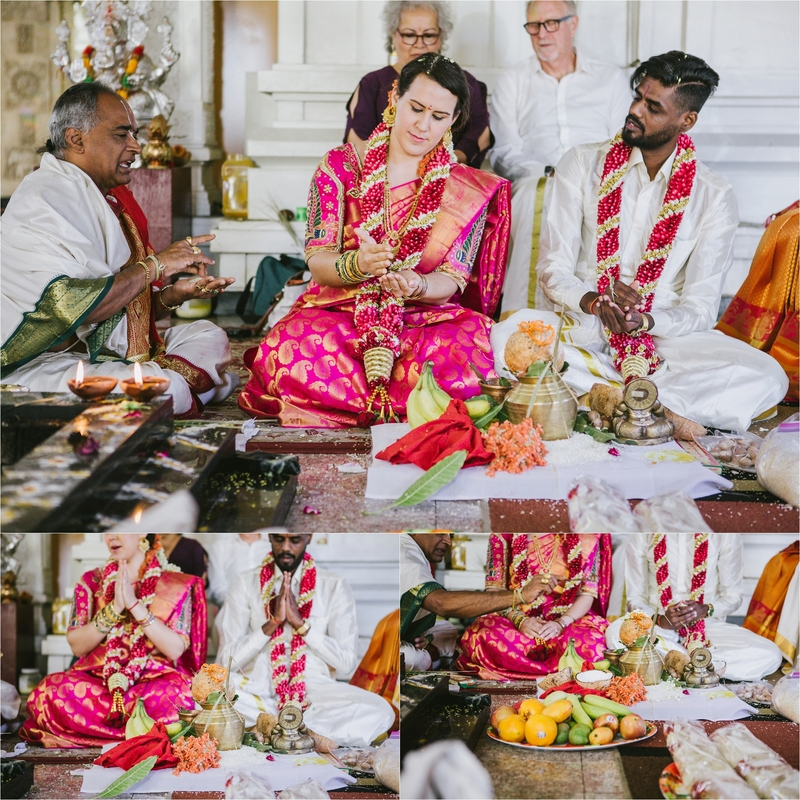 In the morning, Randeep and Liz had their Hindu ceremony at the Malibu Hindu Temple. 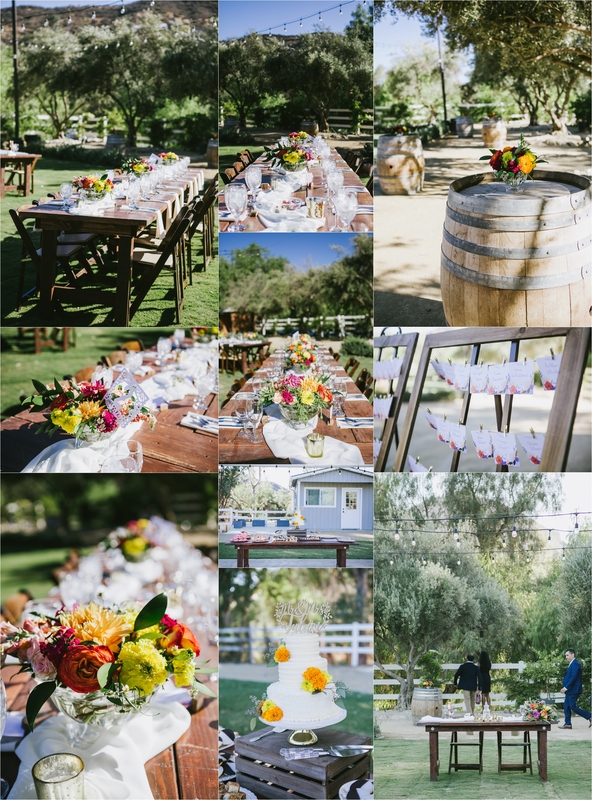 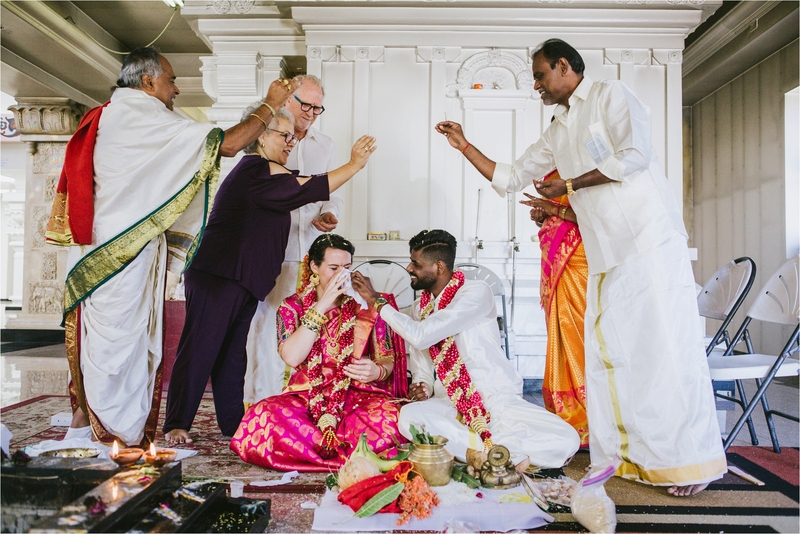 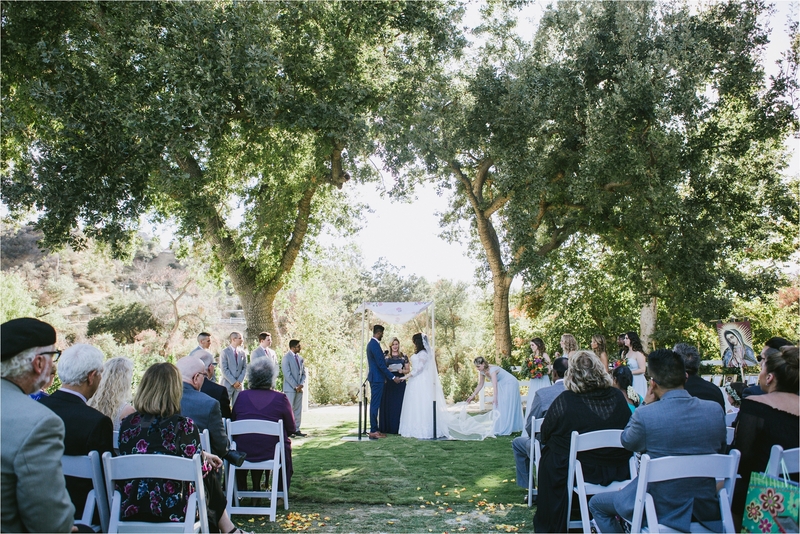 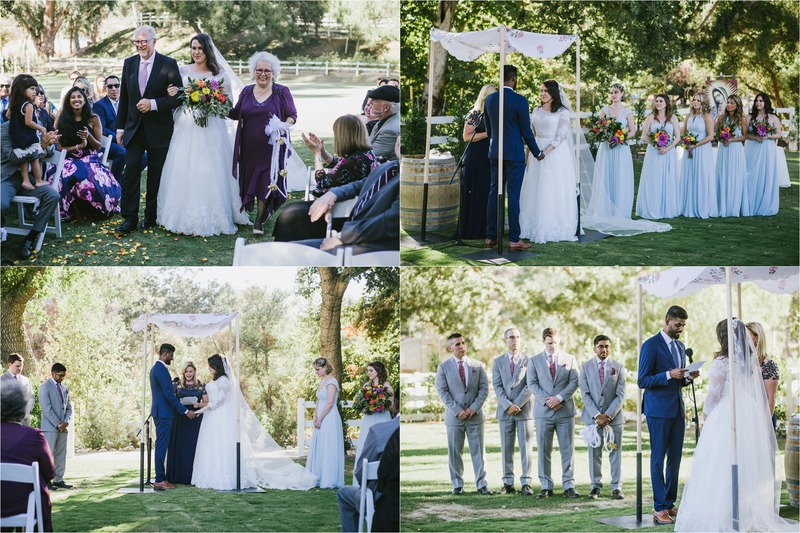 After the morning Hindu ceremony, the festivities continued in the afternoon at the beautiful Brookview Ranch in Agoura Hills for the Mexican Catholic and Jewish ceremony. 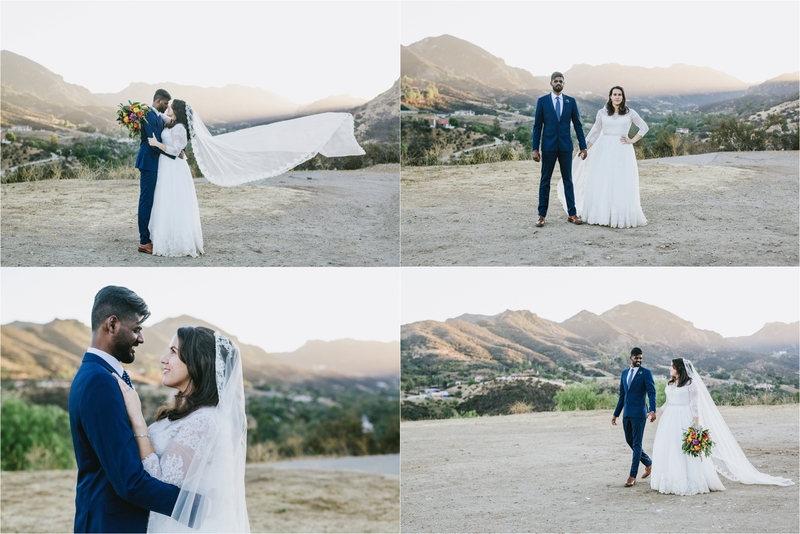 I absolutely adore father-daughter first looks! 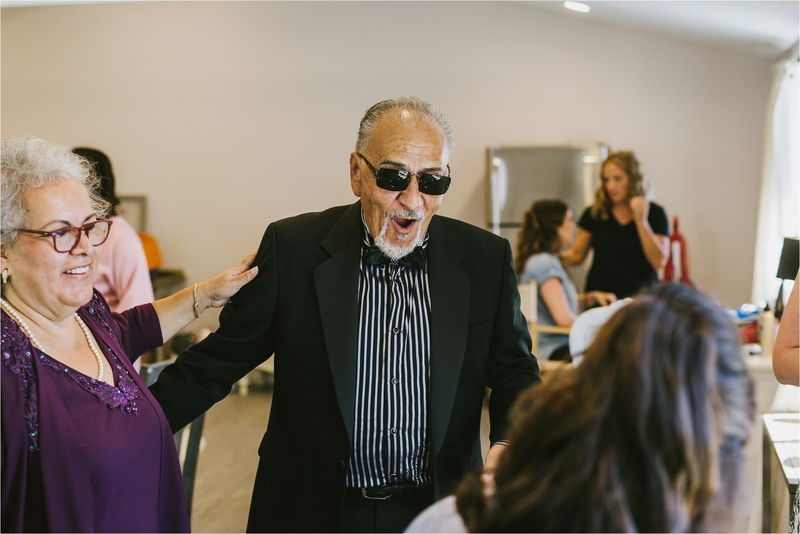 Her father’s expression was priceless! 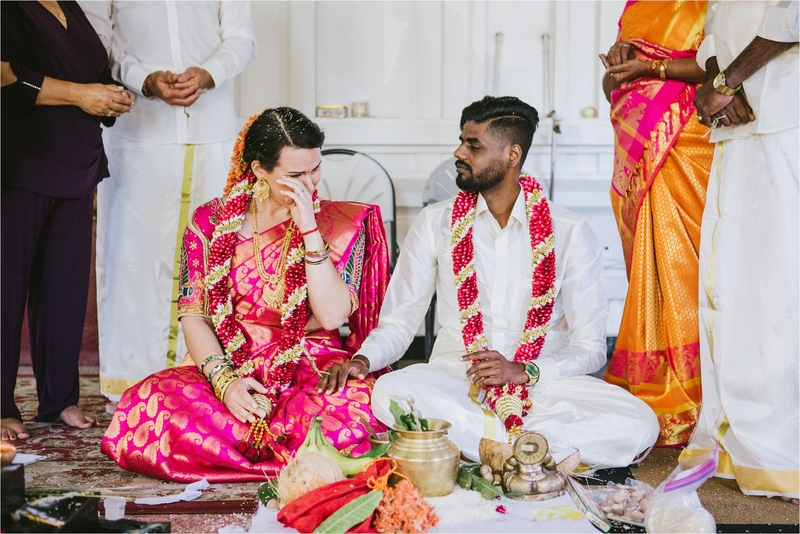 Family is very important to both Randeep and Liz. 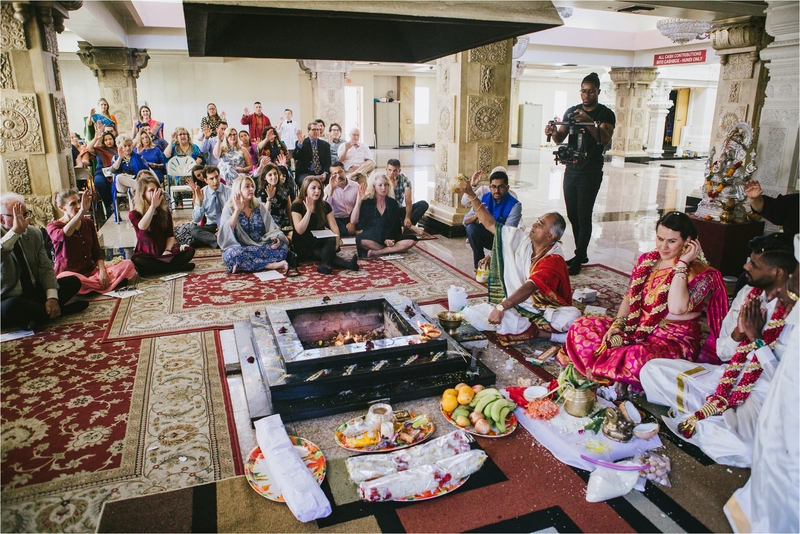 They paid tribute to their loved ones who had passed away by having photos of them displayed during their ceremony. 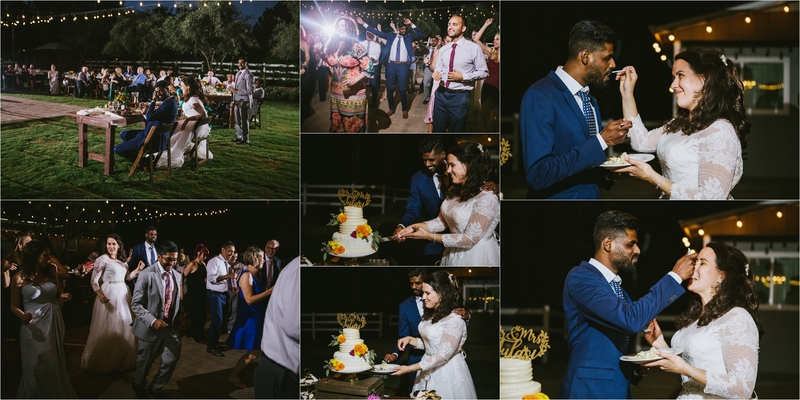 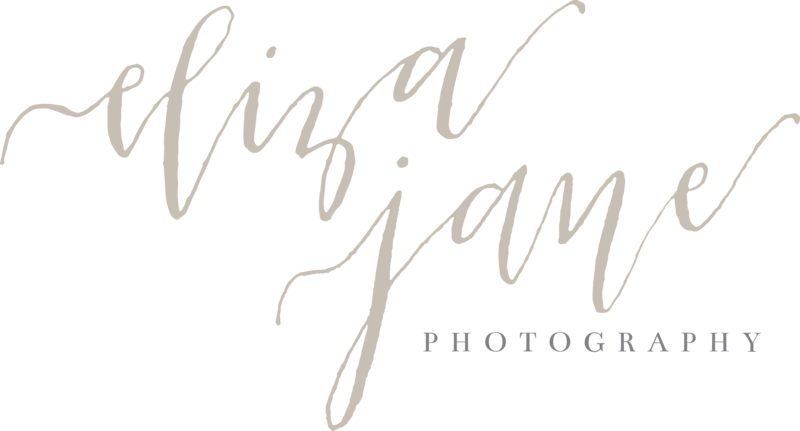 This wedding was such a wonderful wedding to experience and I am so honored to have been able to document the day. 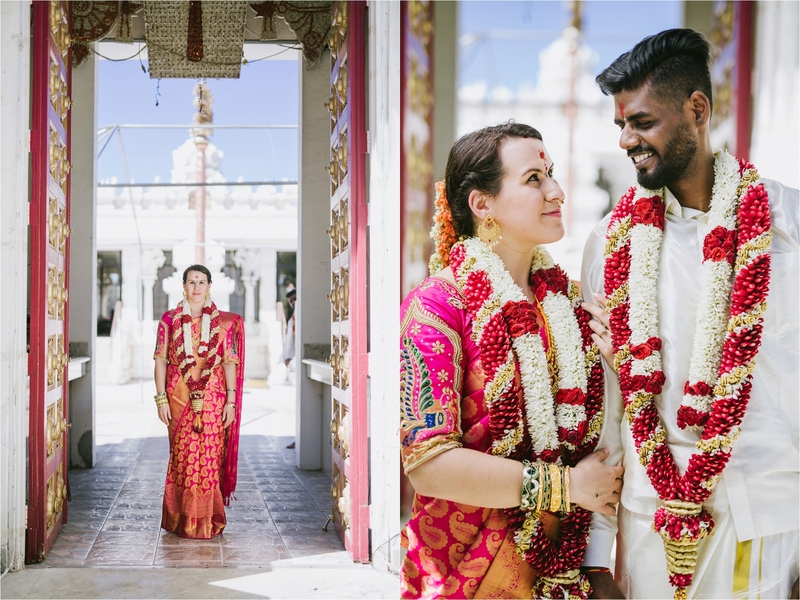 Congratulations to Liz and Randeep and I wish you both a lifetime of love and happiness!